본 제품은 Back Order 제품으로 주문 후 인도까지 약 15일 정도 소요 됩니다. 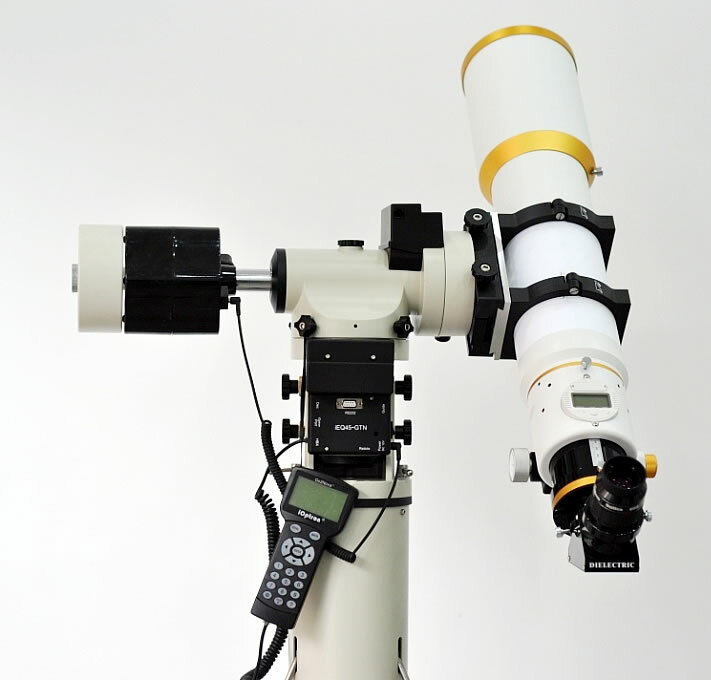 The iEQ45-AZ German equatorial-altazimuth GOTO mount is the latest development of iOptron’s premium equatorial mount, the iEQ45. 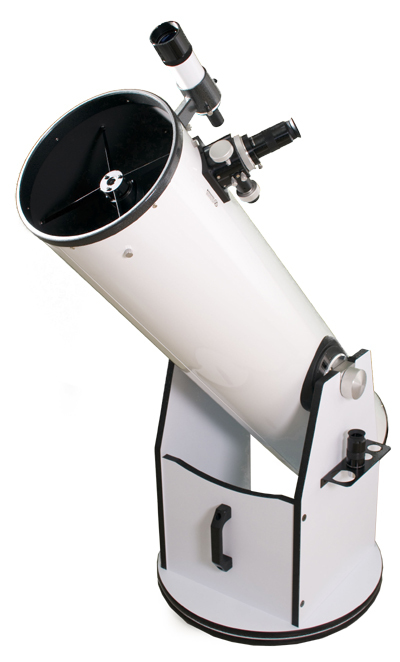 It offers superb astro-imaging capability and portable visual astronomy. 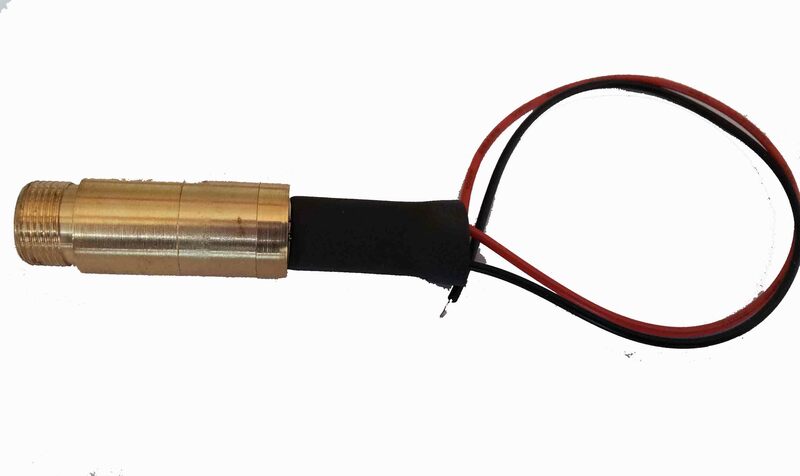 With the ability to change from altazimuth mode to equatorial mode you have a product with high performance in both positions. 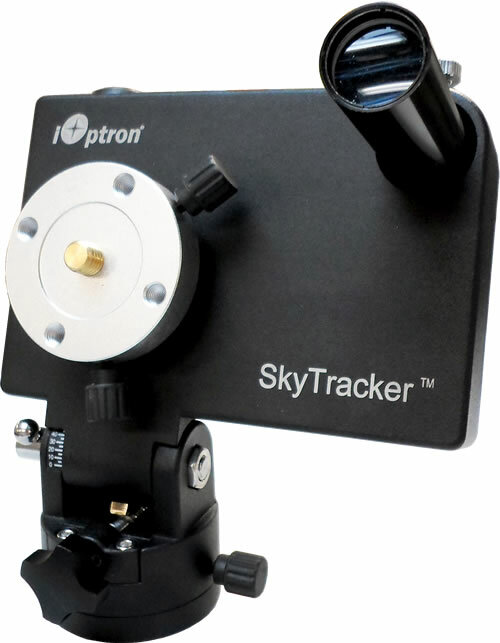 The iEQ45-AZ mount offers the next generation GOTO technology from iOptron &#8212;not to mention built-in 32-bit GPS. With a payload of 45 lbs. 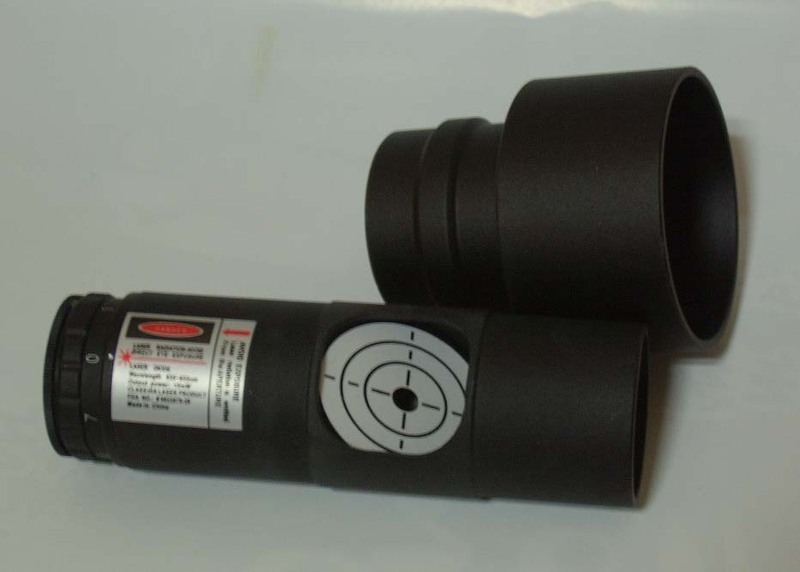 for EQ mode and 90 lbs for AA mode (dual mounting) &#8211; it comes standard with a calibrated dark field illumination polar scope and a rigid portable pier. It also fits both Vixen and Losmandy-type mounting plates. Its lighter weight (only 25 lbs.) makes it much easier to carry.